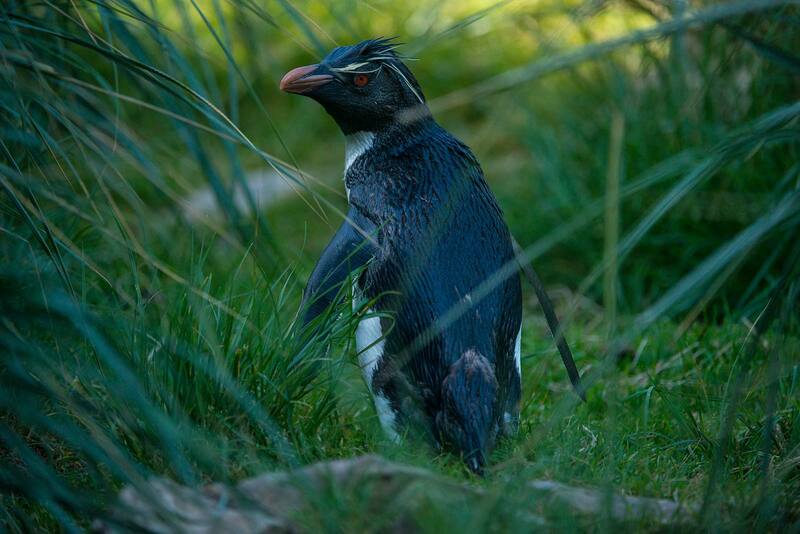 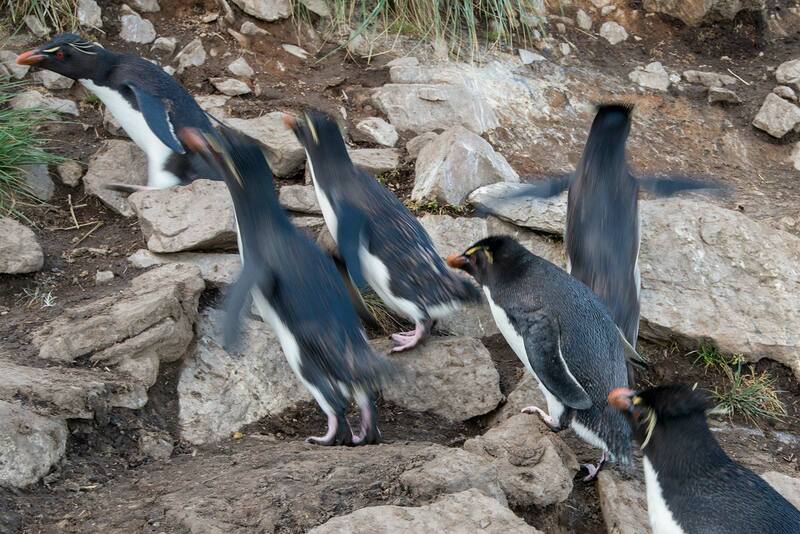 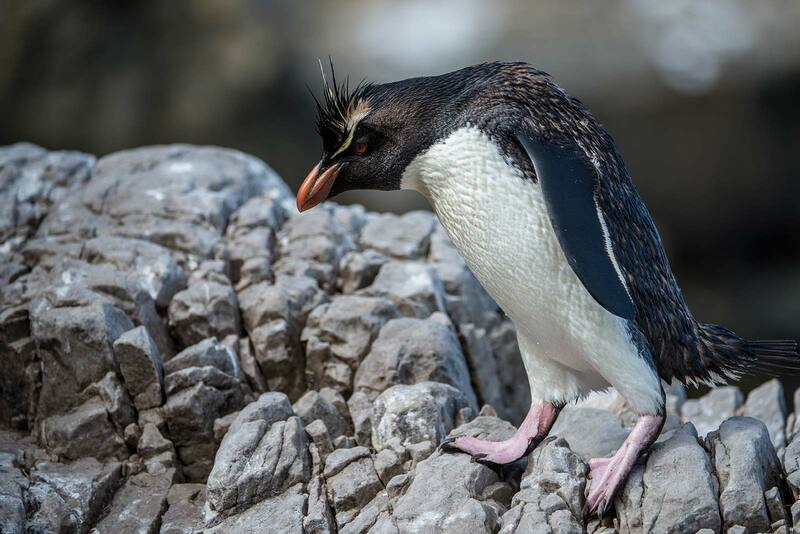 Some Southern Rockhopper Penguin nesting colonies have recently shown dramatic falls in the number of breeding pairs. 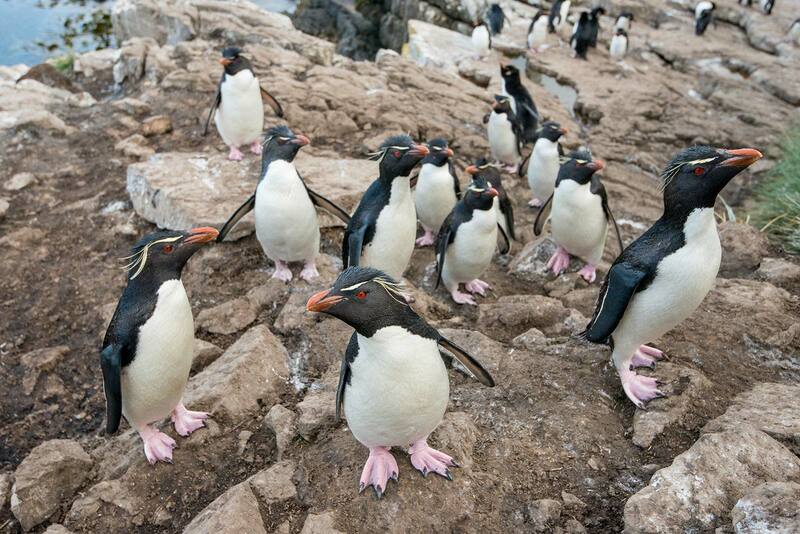 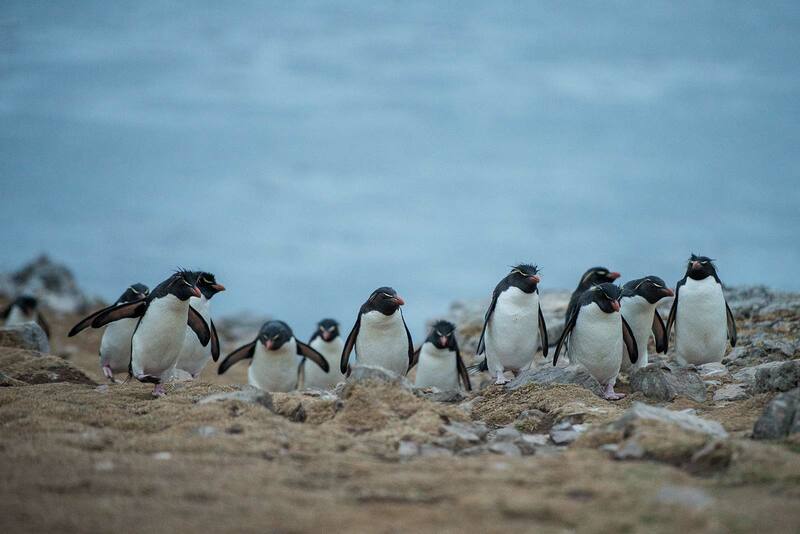 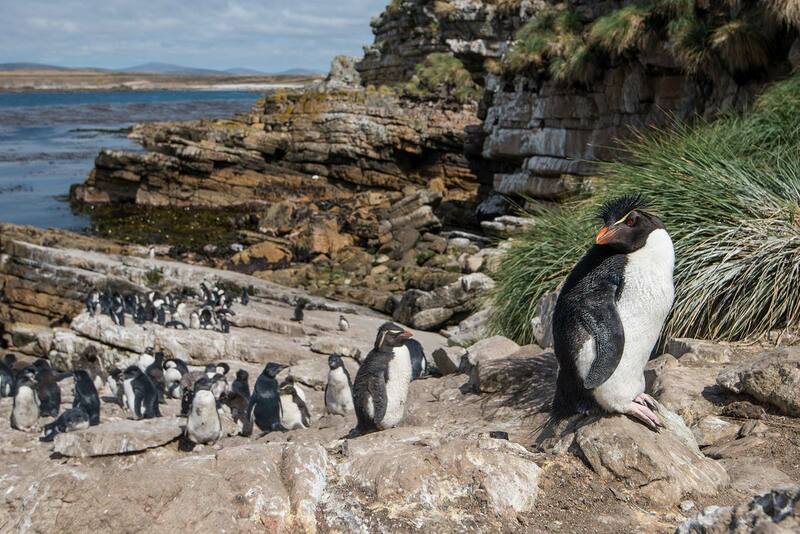 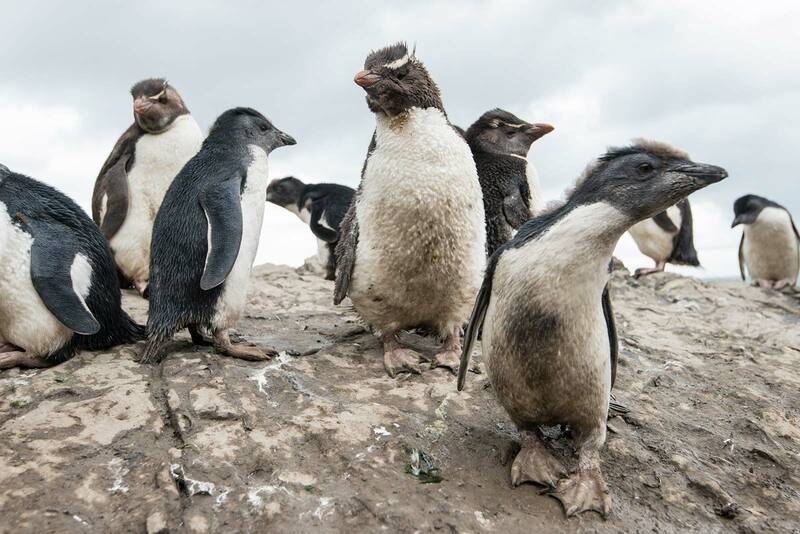 The Falkland Islands once housed the stronghold for Southern Rockhopper Penguins, but over the last 60 years, numbers have declined by 90 percent. 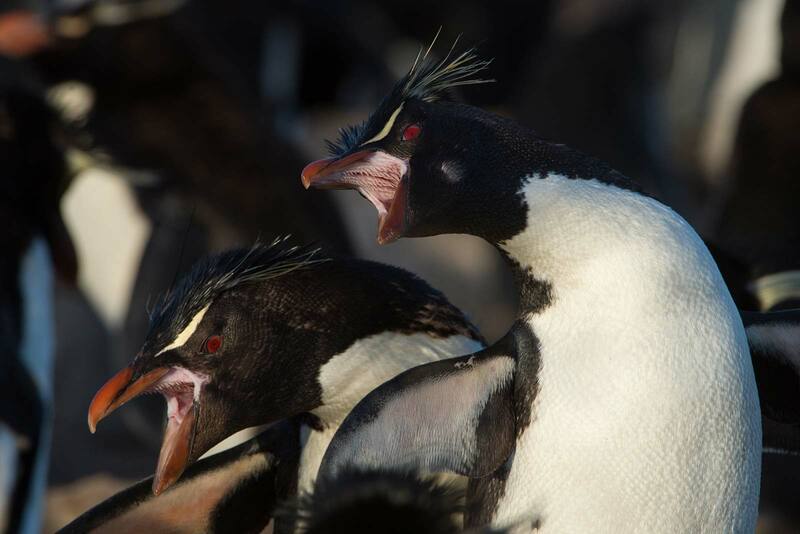 A number of threats may be contributing to the declining populations of the Southern Rockhopper Penguin, although the importance of individual threats and how they interact to impact penguin populations are currently poorly understood. 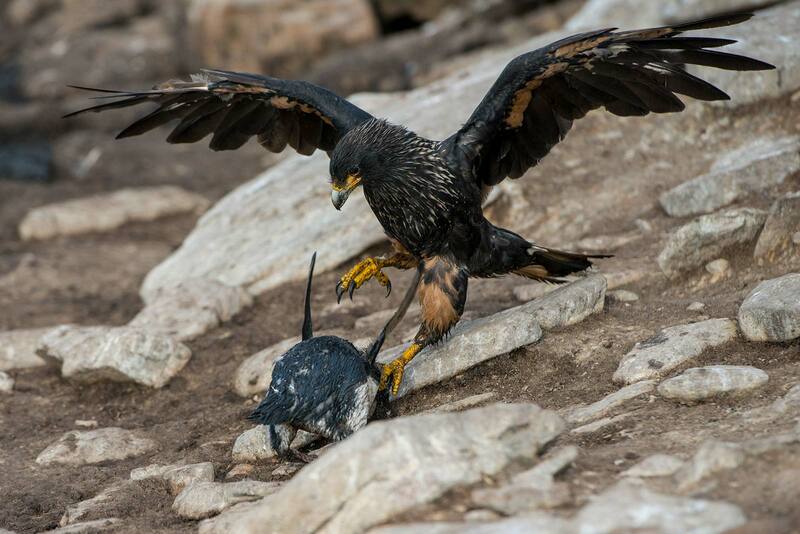 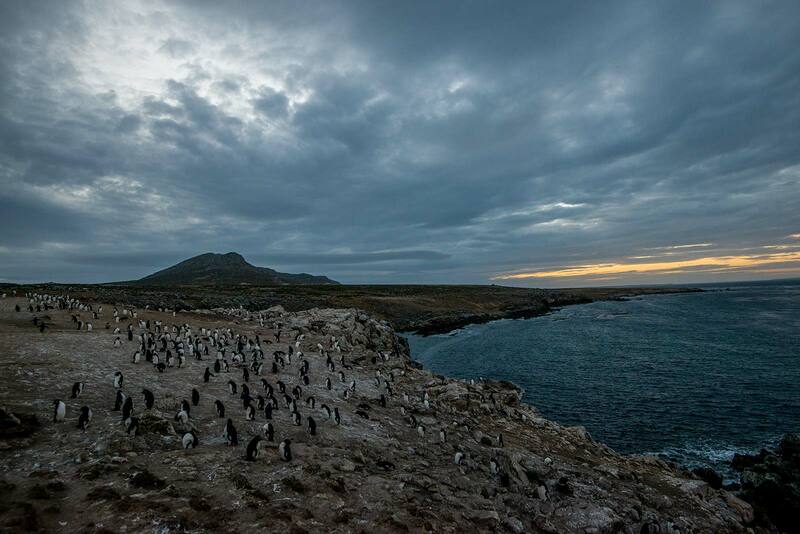 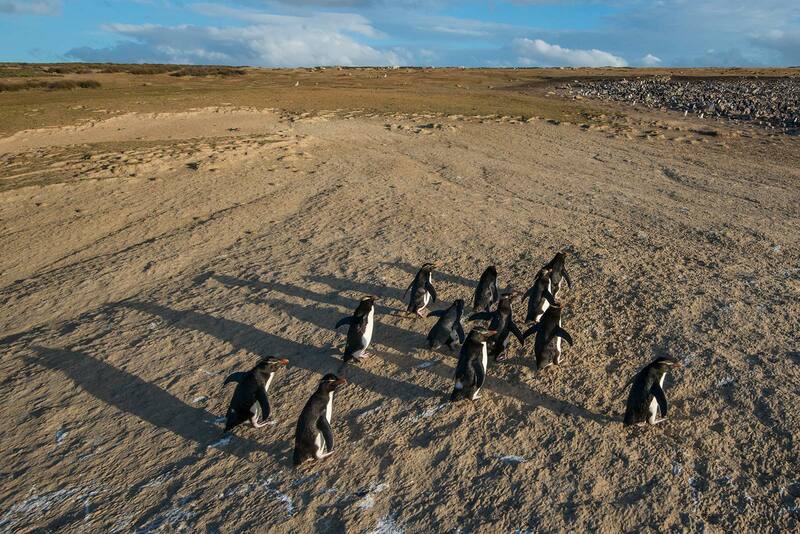 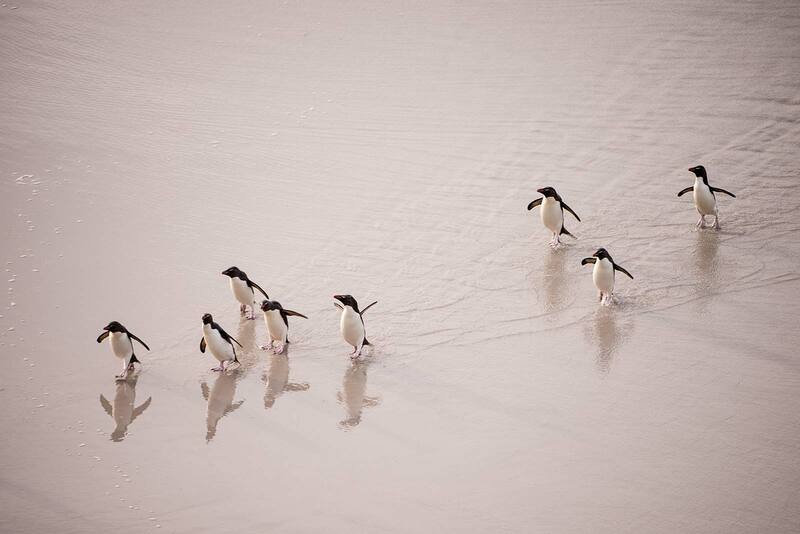 Protecting the remaining colonies in the Falkland Islands/Islas Malvinas will be critical for this species. 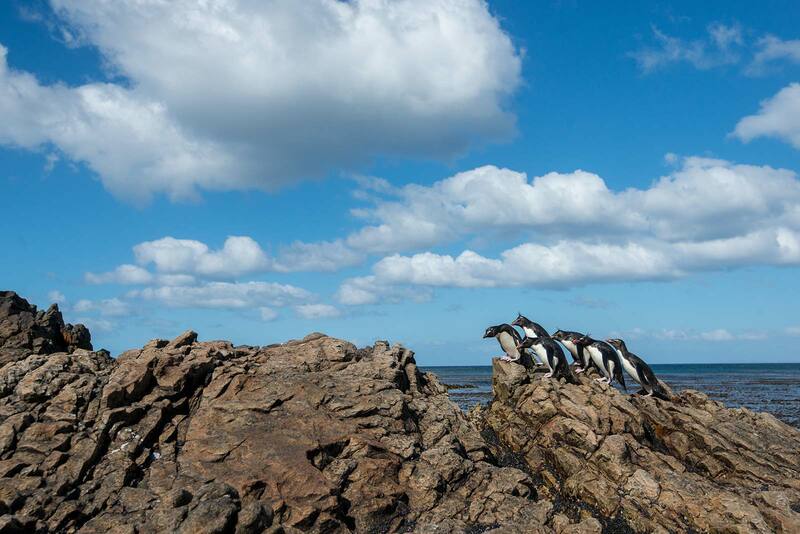 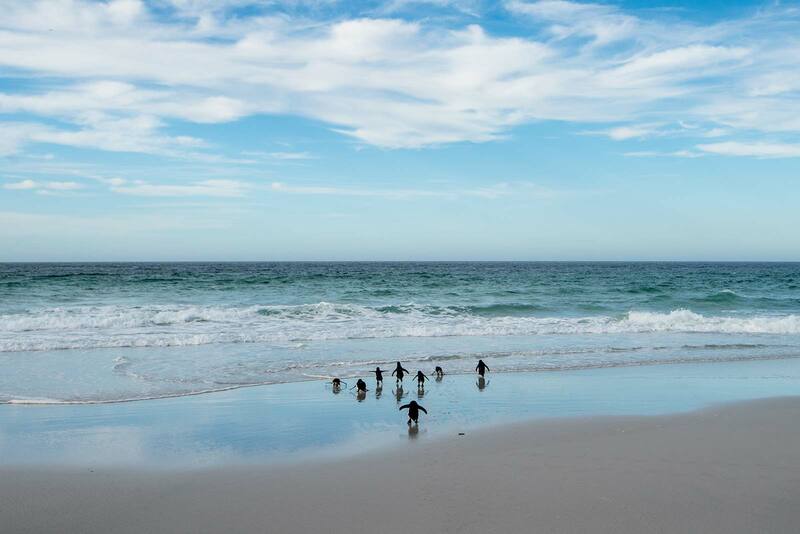 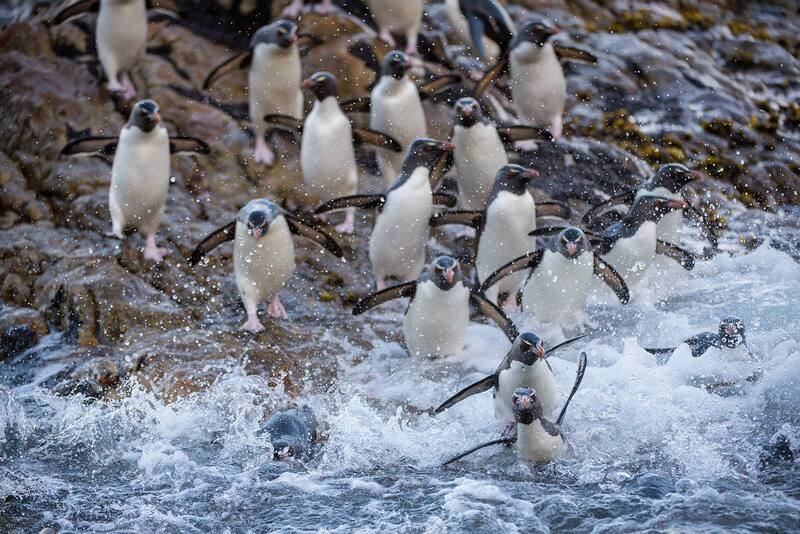 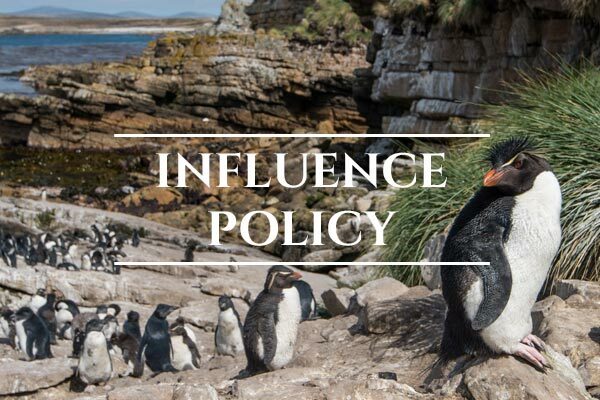 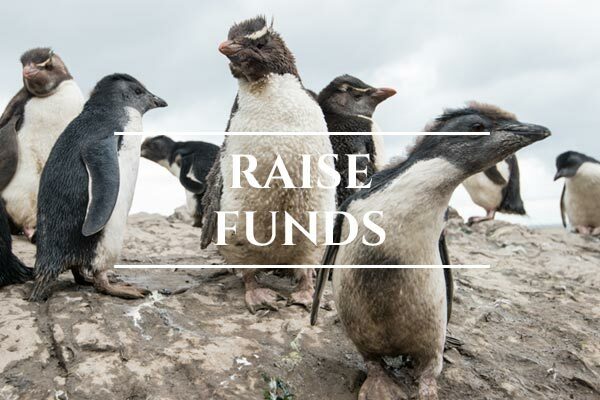 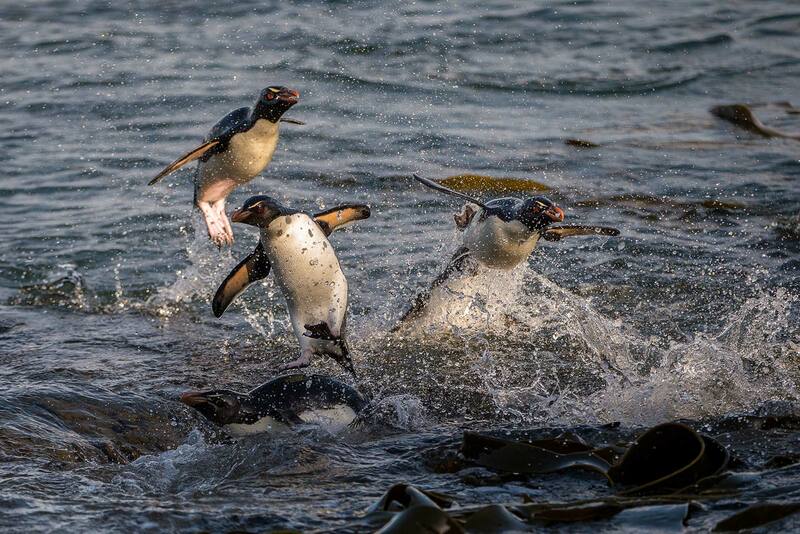 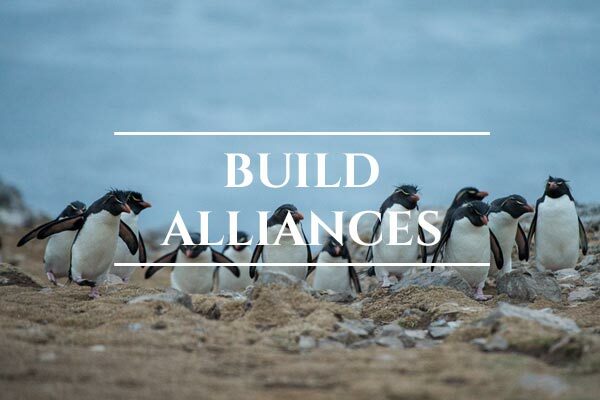 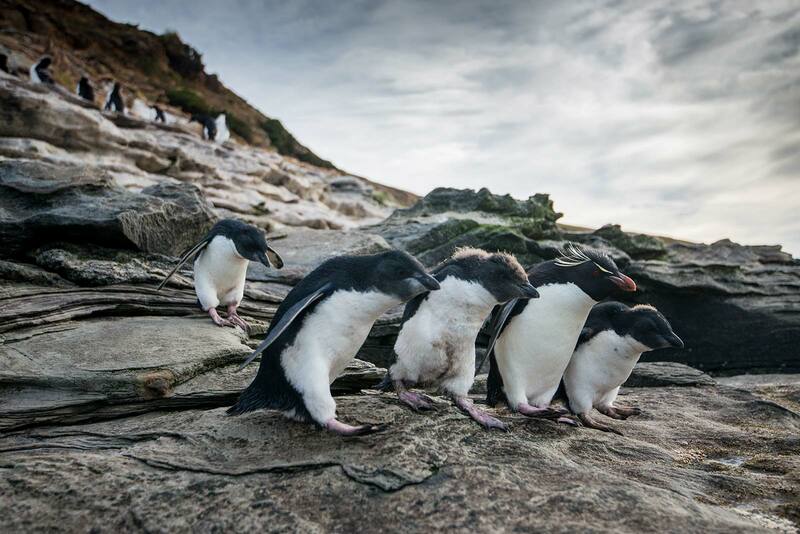 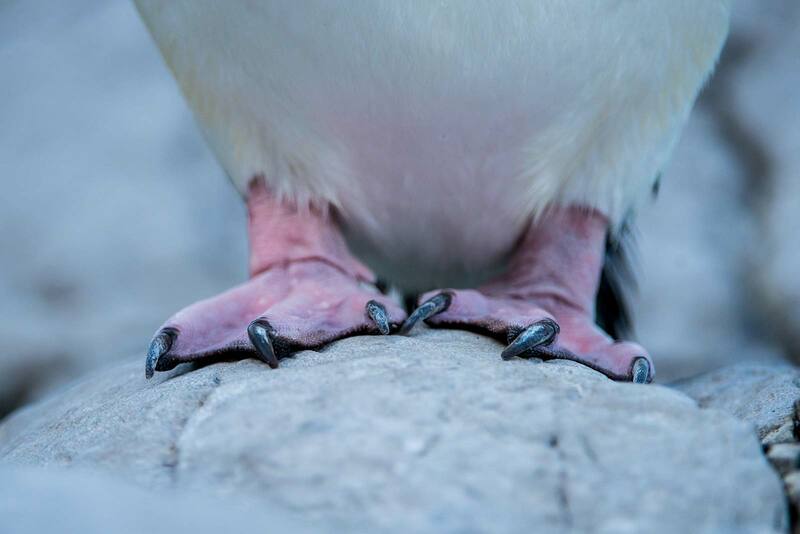 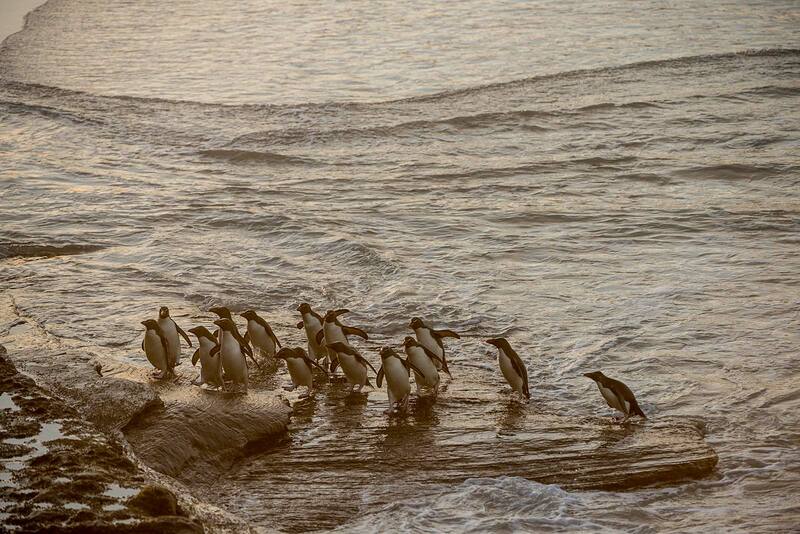 This conservation photography campaign aims to contribute to the ongoing mission to protect Southern Rockhopper Penguin nesting colonies by providing visual communication and storytelling assets that assist in building alliances, influencing policy, and raising funds. 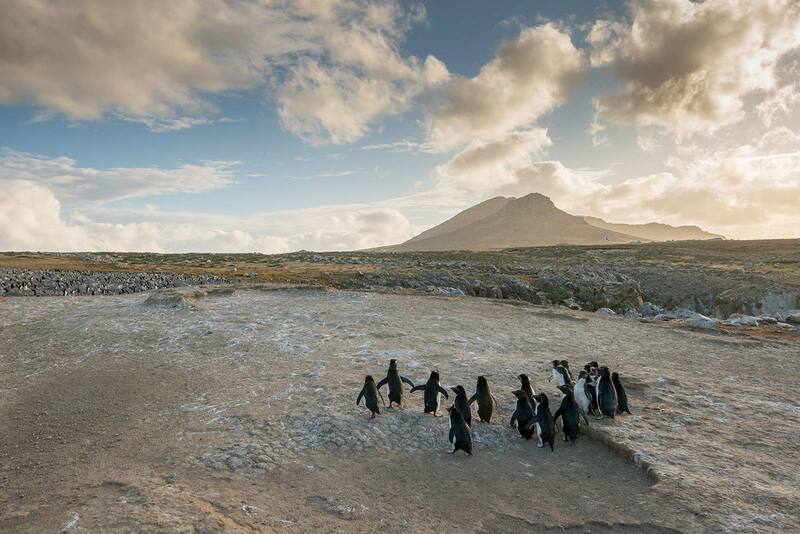 love for our blue marble home.